Calcium is pretty important for bone health and with this free sample you can get a supplement in the form of Cal-EZ. This is one of those drink mix things so you can add to whatever you like. Maybe if you add it to milk you get double calcium? Whon knows? 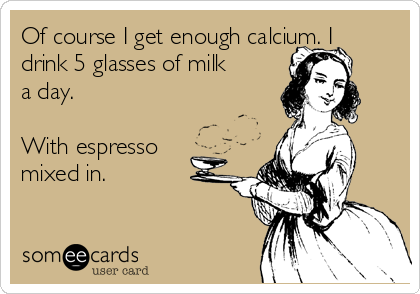 Perfect for preventing osteporosis or just getting in some non-milk calcium.